Those are some serious moves being busted there! Lovely action shot. 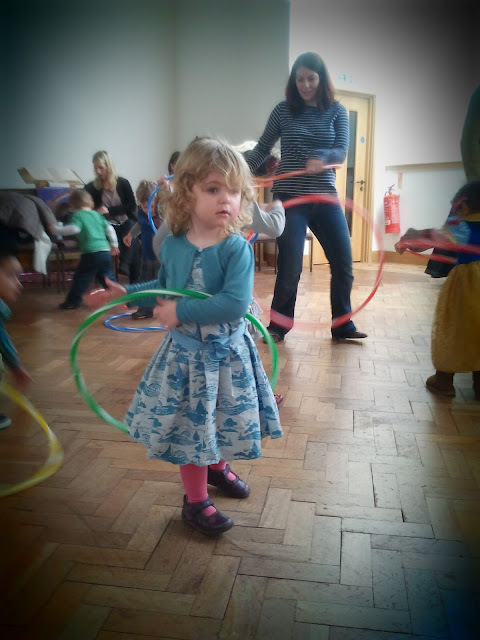 What a beautiful dress on your little girl.... oh, and nice hula hooping too! Lovely picture, love hula but unfortunately I never mastered it!